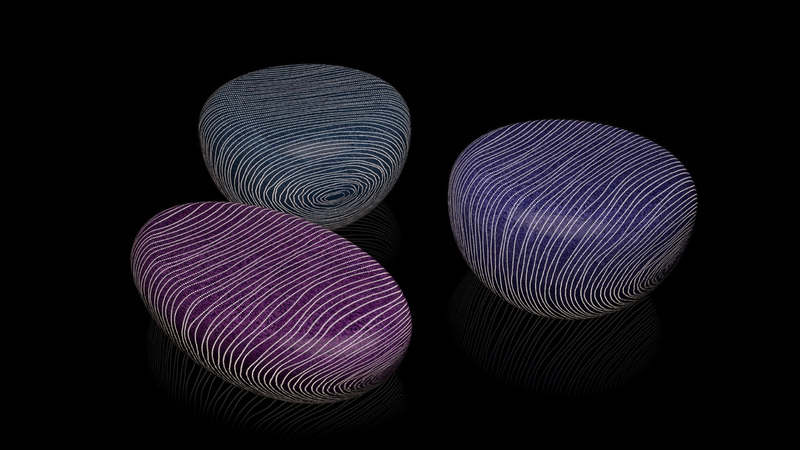 Large matt stones like fascinating organic sculptures stand out massive and sensual and light up at dusk as if by magic. 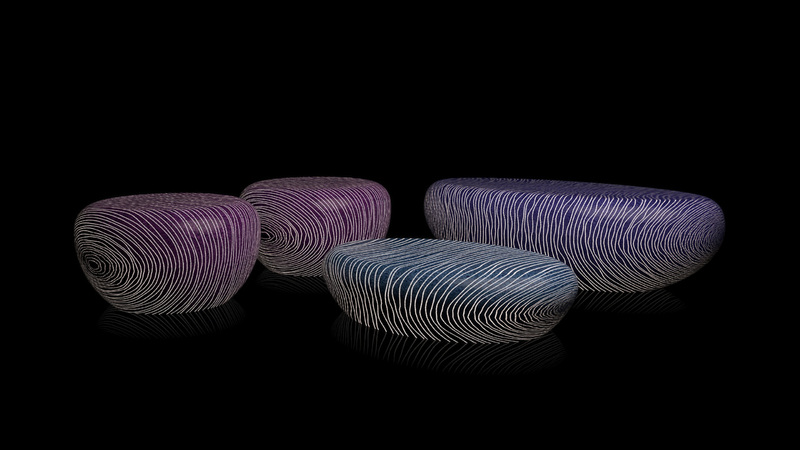 This is the vision of architect Giancarlo Zema in when creating the brand Luxyde, an exclusive range of outdoor furniture. 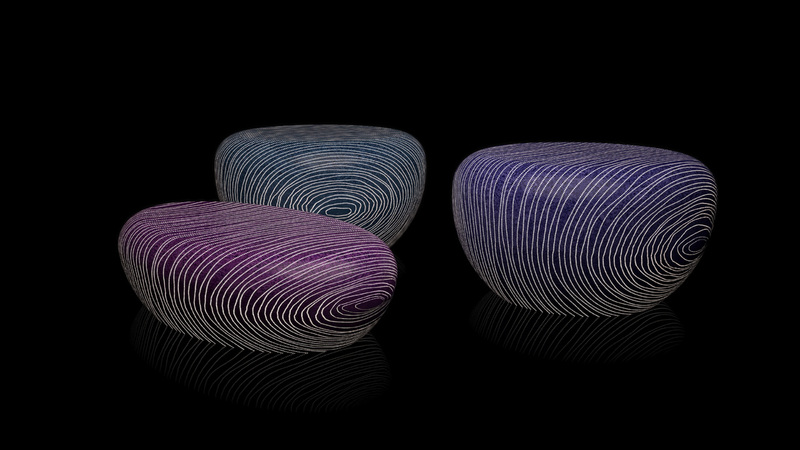 Single or double seats with coffee table made of translucent eco-cement where the many veins come to life thanks to fibre optics and LED technology with RGB variation. 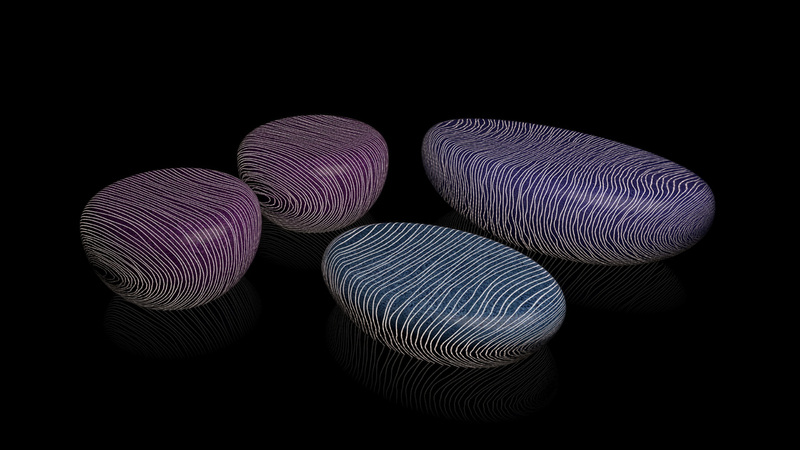 An extreme luxury collection, perfect for use in gardens, swimming pool and private spa villas and the most exclusive hotel facilities as it adds a unique and almost poetic touch.